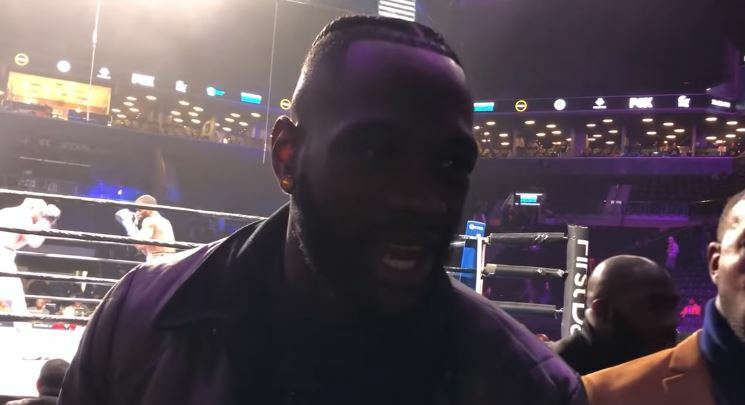 WBC heavyweight world champion Deontay Wilder had a keen eye on proceedings last night in London between Whyte and Chisora as the fight could have a number of implications for him next up. The two main fights that Wilder is after are either a rematch with Tyson Fury or a unification showdown with Anthony Joshua. Both could happen at this point. But Whyte’s win now keeps him in the mix for a shot at Joshua himself next on April 13th so in theory, if negotiations were to breakdown between Wilder and Joshua’s teams again — Whyte could step in on April 13th to face Joshua. So many possibilities can happen in the heavyweight division right now. A truly great time for the division that once again has the old glamor it used to have which has genuinely got fight fans excited. It would appear at the moment at least that it will be Joshua vs Whyte and Wilder vs Fury next up. That’s what I would predict anyway at this point in time — but anything can happen.